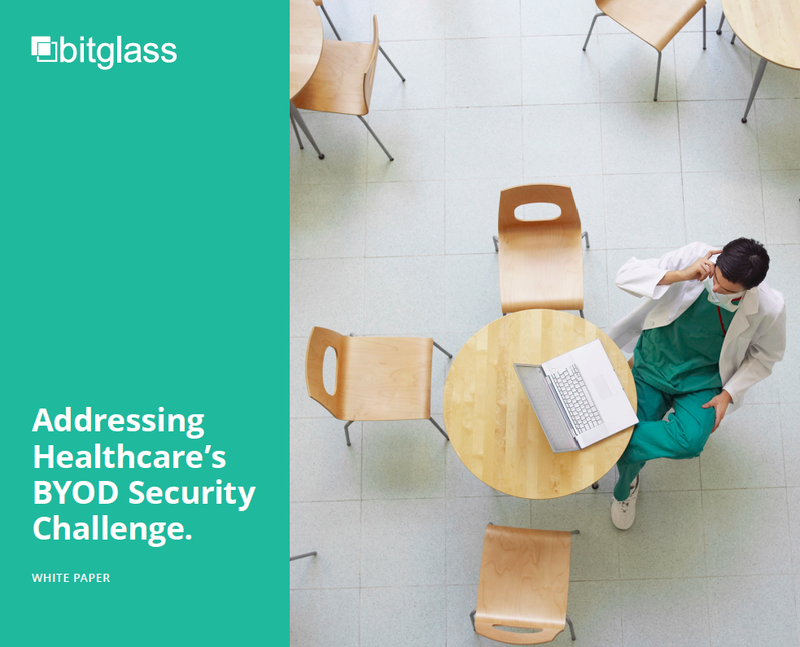 Enabling BYOD offers great productivity gains for the modern healthcare organization, but can also place PHI data at risk and makes HIPAA compliance more difficult. Regardless, IT organizations must secure these devices, as 90% of healthcare workers use their personal devices for work. In order to achieve security and compliance, you need a security solution that satisfies two constituencies: the IT department seeking security and control, and employees seeking usability and privacy. What’s needed is a BYOD security solution that protects your data without taking control of the device. Read the whitepaper for more details.